Once you had registered them, yes. And even if the router is down, too. Shuhei also added that you can choose between the router connection or direct. 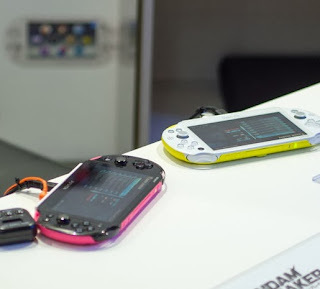 The Sony president also added that PS4 to PS Vita remote play is hardware based not software based. Let us know what you think of PS4 PS Vita remote play in the comments below!